In your Dashboard, on the left hand side, look for Comparison. It’s all there! 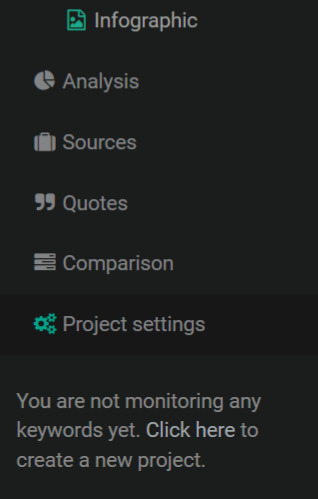 This option allows you to compare data from projects connected to your account. ... and select a project for comparison from the list. Click Add and get ready to analyze the results.